Conveyancing factories or a personal service? Moving home can be very stressful, which is not surprising, given the fact that this will probably one of the biggest investments any of us will make in our life time. It makes perfect sense therefore that you would want to make the process as easy and hassle free as possible. Once your decision to move has been made and all the sale of purchase formalities agreed, you will need to instruct a conveyancer to act for you in connection with the legal aspects of the transaction. Which firm you decide to use for your conveyancing service very much depends on the type of service you are looking for. Who will have responsibility for your case and what qualifications and experience does that person have. Will the day to day handling of the case be down to your individual lawyer or will this be down to a number of unqualified, inexperienced assistants? If anything complex or unusual arises with your property, will that be dealt with by someone with the right experience to deal with it? If the answer to this is no, are you at risk? How easy will it be to speak to someone who has detailed knowledge of you and your file and will you get to speak to the same person each time you call? Will you be able to make an appointment to see your lawyer easily or will you just deal with a team member who doesn’t know you personally? 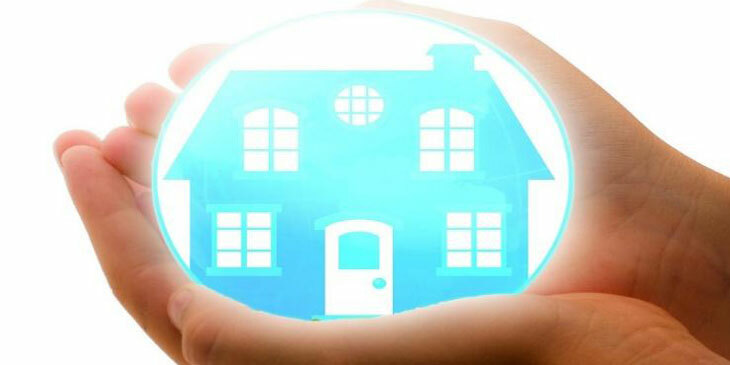 Many people don’t realise that there are different types of conveyancing services available to them. You may have heard the term ‘factory conveyancing’. This refers to a service which is generally offered by inexperienced juniors who work in teams, with each person in the team being responsible for a small part of the process involved in someone’s house move. Unfortunately, with this type of service, you don’t tend to have a dedicated lawyer who you can make contact with. It is very likely for example that when you telephone the office, you will speak to a different member of the team every time! The other thing that sets this type of service apart from the traditional personal service is that if an issue or problem arises, there isn’t the level of experience and know how to deal with it. This can also lead to lengthy delays as the file will more than likely need to be referred to a more senior person in the organisation and that person will have other work to do which might mean your issue sits in a queue! If you choose a firm which has a good reputation and offers you a personal service from someone who is experienced, you will have the benefit of one dedicated person who will get to know you, look after you throughout the transaction and be on hand to deal with any problems which crop up. At Walker Foster, we make sure that every client gets a very personal level of service. We understand that our clients need someone who is easy to work with, accessible and professional and cares about what happens to them.